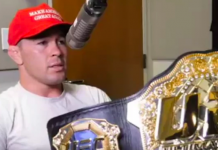 UFC interim welterweight champion Colby Covington was expected to be the next man to challenge Tyron Woodley for the UFC’s undisputed welterweight title. The promotion wanted Covington and Woodley to settle their heated rivalry in a title unification bout at UFC 228 on September 8. Unfortunately for fight fans, “Chaos” recently underwent nasal surgery and was thus unable to compete against “The Chosen One” at September’s highly anticipated pay-per-view event in Dallas. 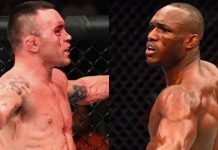 Rather than waiting a coupe of months for Covington to heal, the promotion instead opted to book a welterweight title fight between surging division contender Darren Till and long time champion Tyron Woodley for the main event of UFC 228. 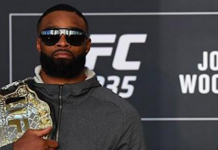 The UFC’s decision definitely raised some eyebrows, but ultimately made sense given the fact that Tyron Woodley has not defended his strap since UFC 214 in July of 2017 when he defeated submission specialist Demian Maia via unanimous decision. Woodley will enter his fight with Till having gone 5-0-1 over his past six contests. 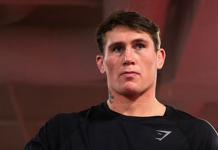 Meanwhile, Darren Till has gone a perfect 17-0-1 during his mixed martial arts career. Till’s biggest challenge to date has come in the form of the weigh scale. “The Gorilla” has missed the welterweight limit of 171-pounds in two of his past four fights coming in at 174lbs and 176lbs in those aforementioned botched weight cuts. 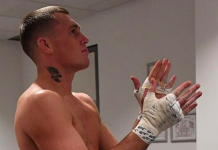 Till will now have to cut to 170-pounds in order for his championship bout with Woodley to be made official. 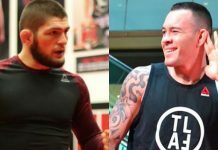 The brash UFC interim welterweight champion, Colby Covington, recently commented on the UFC’s official Instagram page where he took shots at both Tyron Woodley and Darren Till. 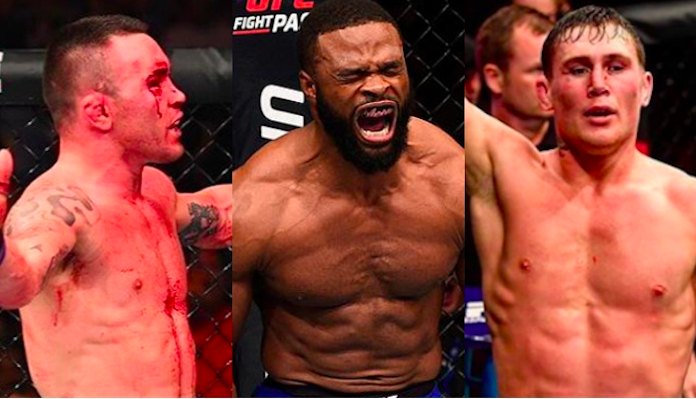 Who are you hoping to see emerge victorious in the UFC 228 main event and why? Sound off PENN Nation!